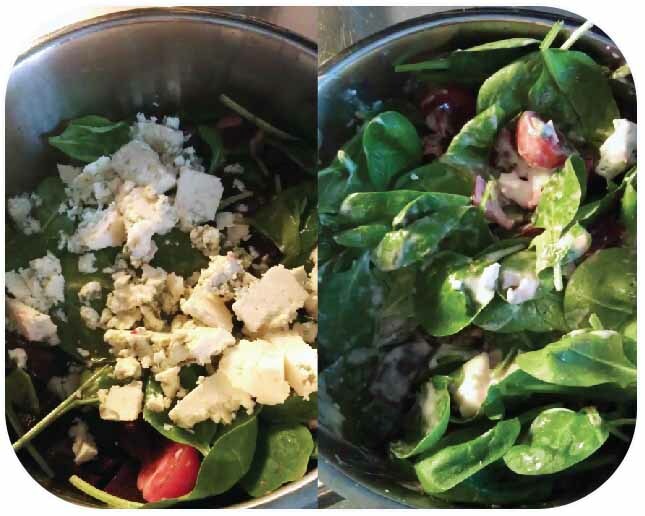 Salads From My Kitchen: Spinach & Beetroot & Gorgonzola! I am STILL living without an oven, but thank god it’s spring … that means salad time!! I would like to present you some of my creations – most of the time I am standing in the supermarket and combine wildly the ingredients I believe that would work good together. Here comes my latest idea: Spinach leaves, cherry tomatoes, beetroot and (the best ingredient!) gorgonzola with classic yoghurt sauce. Preparation: Simply mix all the ingredients with each other … like one does it with a salad ;). It’s Time For New Shoes! The Books I Loved… Lola Bensky by Lilly Brett !